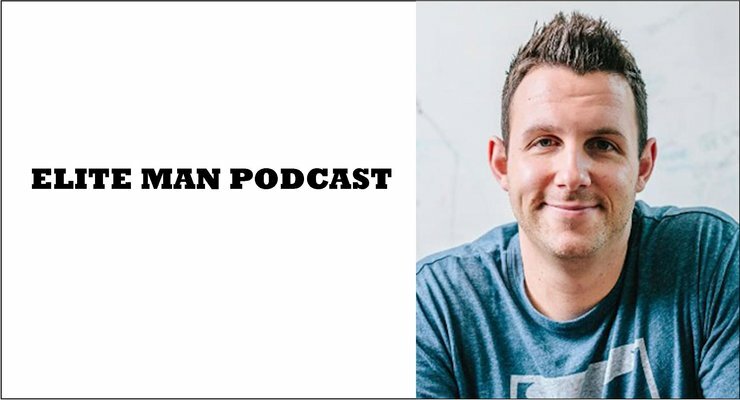 David Hauser, angel investor, serial entrepreneur, and founder of Grasshopper and Chargify, joins our show in this special episode of the Elite Man Podcast! In today’s episode David talks about how he created two multi-million dollar businesses and what he learned along the way about work-life balance and health. He covers his best tips for optimizing your health and being far more productive throughout the day. David talks about constantly testing and biohacking his diet, sleep, exercise, meditation practices, and productivity habits throughout the day on his way to becoming healthier and wealthier. If you’re wondering how to become healthier and more productive in your own life, check this episode out now!